With NP making the RSX convertible there's still a chance for all you sloggers out there! Wow! That's pretty awesome! I've seen pix of Kai with the foil-sup but never a video. Too bad you'd need the perfect location to get the most of out of a FOIL-SUP. I doubt it works very well without the waves and wind to your back. 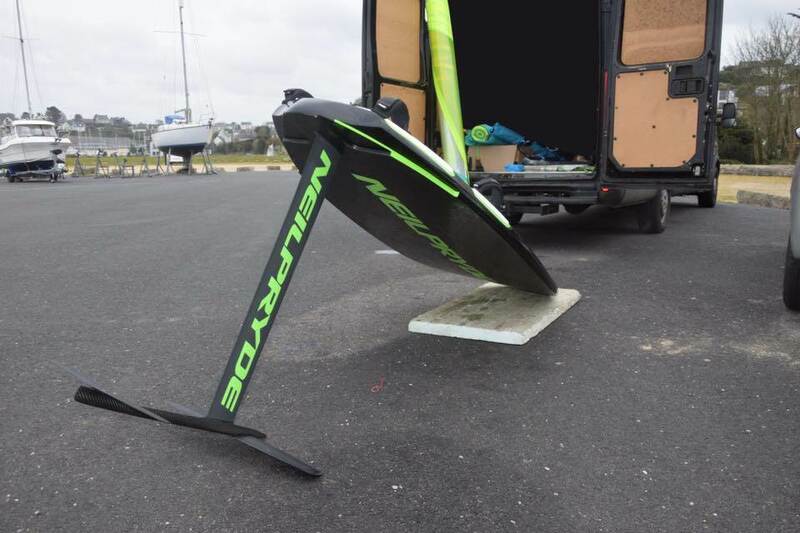 I've been meaning to do a downwinder on my SUP (non-hydrofoil) :p at SGI but haven't got around to it yet.